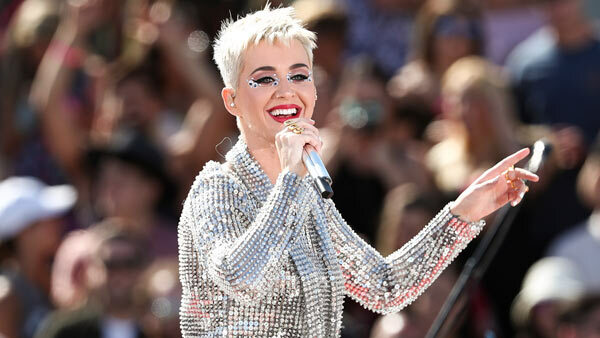 Katy Perry says she's pushing back the start of her new tour because of "unavoidable production delays." Due to the delays. the Philadelphia show date for Katy Perry's "Witness: The Tour" has been rescheduled for Thursday, October 12 at the Wells Fargo Center. Wells Fargo Center officials say all tickets purchased for the original concert date of September 18 will be honored for the new date. They say refunds are available at point of purchase. The tour was originally planned to kick off Sept. 7 in Columbus, Ohio.